If fashion and style had another name, it would be ‘’Shehla Chatoor”. 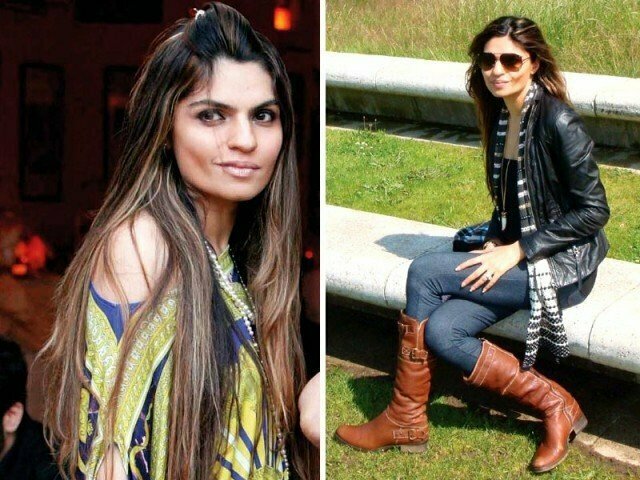 She is luxurious designer of Pakistan and believes fashion with attitude. Shehla’s designer brand has the same name. It is a well-celebrated brand of Pakistan which is celebrity’s first choice. Shehla is a professional fashion diva who graduated from Houston University. She established her label in 1995, i.e. eighteen years back. She became very famous within no time since her style was eternal and her talent was sublime. Shehla Chatoor collection is a necessity at ramp. Her success is global and her designs are involving. She is the creator of luxurious Pret raiment, west-inspired formal, appealing bridal collection and trousseau etc. she adds glory to her pieces by decking them with matching bags, shoes and other accessories. Shehla’s brand is different as it is the outcome of a unique philosophy. She aims to revive vintage arts for giving an ethereal look to her masterpieces. Culture and heritage is her subject. In order to create timeless vestures she specializes in Mukesh and Zardozi techniques. 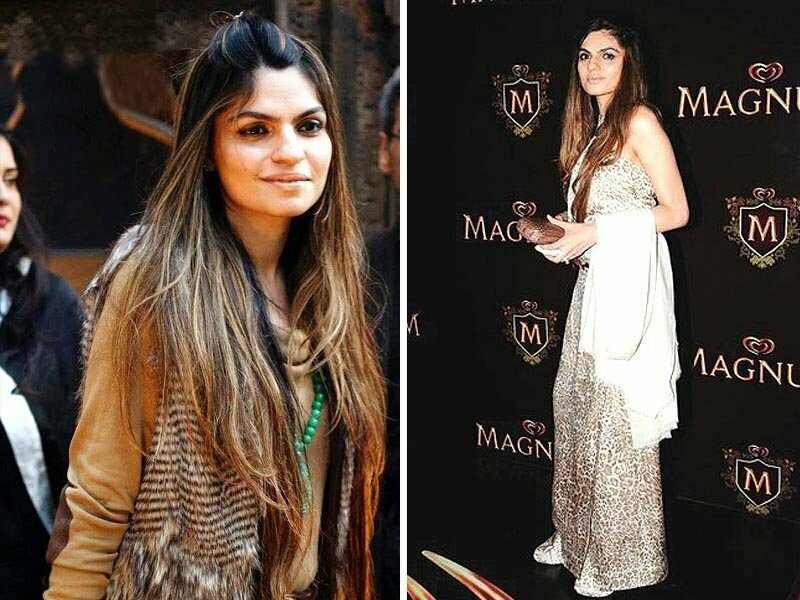 Her award list is very long for such as she got ‘’Most Inspiring Designer Award” last year in Pakistan Fashion Week. She reaches the heights of supreme fashion for her love of eastern vintage looks and gorgeous metro trends both. The award winning collection, ‘’Summer Equinox” was an outclass show, which proved her talent. She decked it with long tunics, bridal lehengas and jumpsuits and so on. Her jumpsuit collection got famous for its uniqueness and novelty. She used a variety of cuts and colors to boost each piece. As a result, all pieces became alluring and brilliant. It was like to the extinct of copying. Shehla Chatoor inspires many showbiz celebrities. Fashion divas prefer to wear her dresses and accessories to deliver a fashion statement. Recently, Hum TV Awards Show at Karachi is an example, where many beauties like, Ayesha Omer, Humaima Malick and Fouzia Anam etc put on Shehla Chatoor Label apparel to impress others. All her collections are only available after appointment. She exclusively creates designs for her clients after a contact. They are made with great care and need a lot of craftsmanship that proves her professionalism and ability.